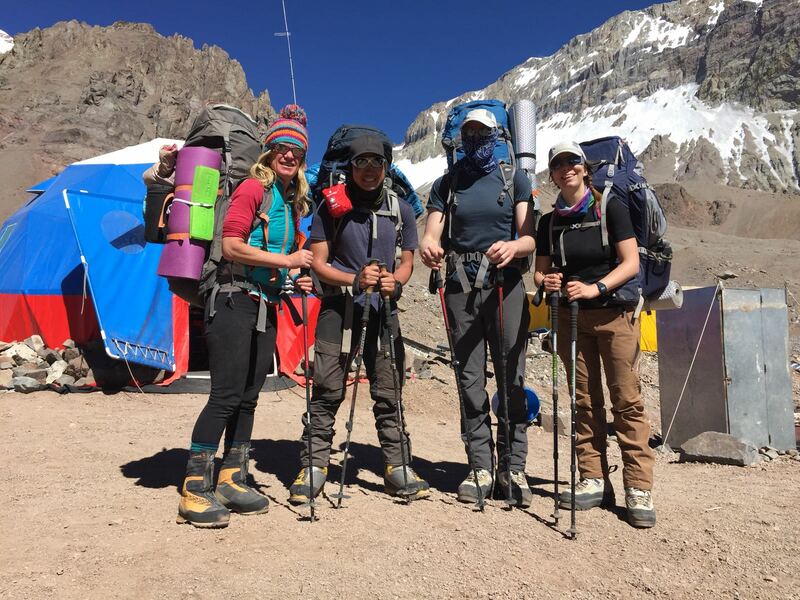 Adding Aconcagua as an extension to Ojos del Salado is a great way to climb it, and you get two mountains rather than one for your trip! 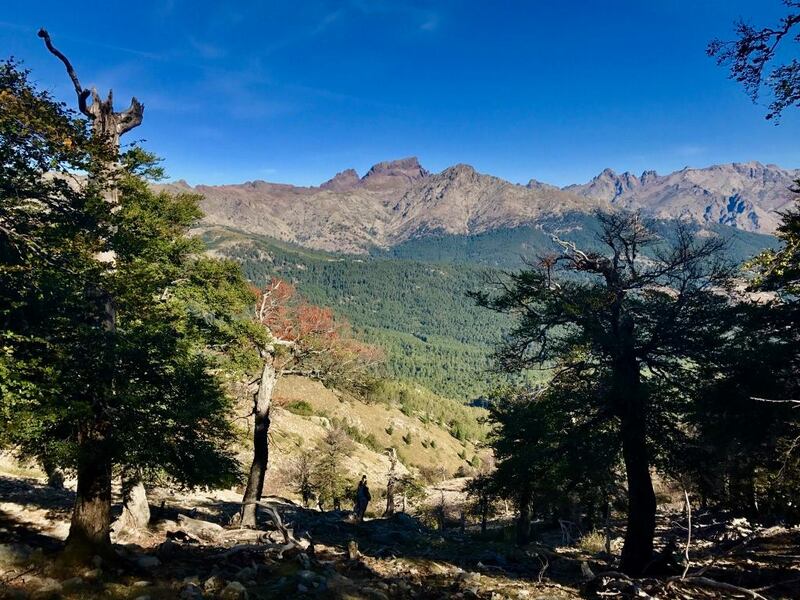 Read the round up of the Aconcagua extension in January 2018. 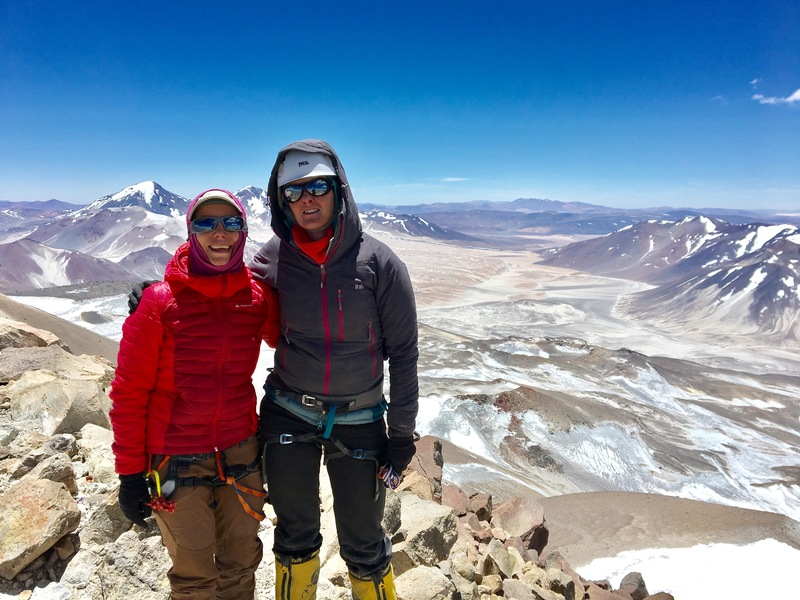 Carrie recounts the team’s expedition last season to Ojos del Salado, South America’s second highest peak. 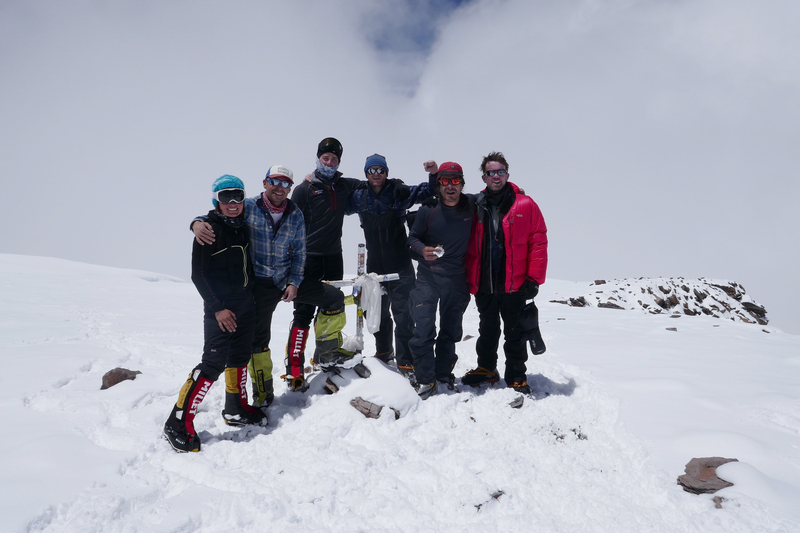 Read the full report of our successful Aconcagua expedition. Read the full report of the complete GR20 North to South trek. 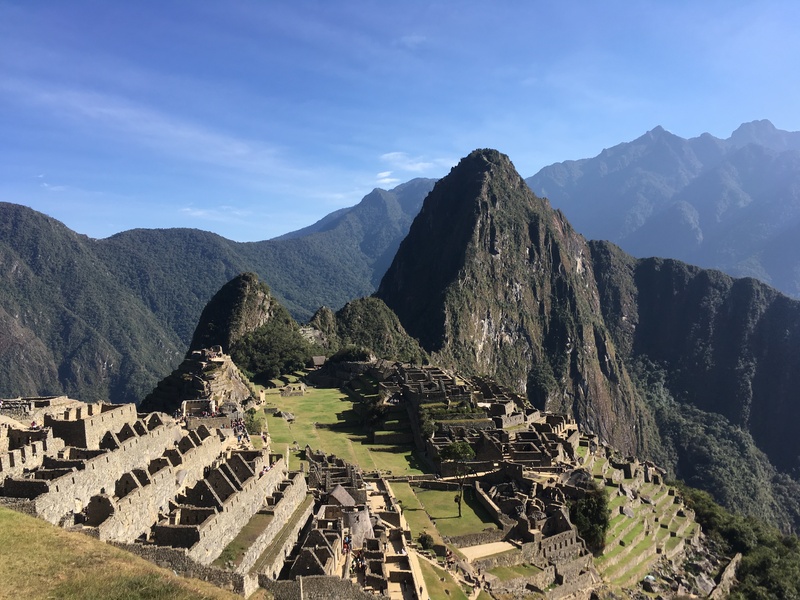 Read the full report of our group’s trek in the footsteps of the Incas to Machu Picchu. 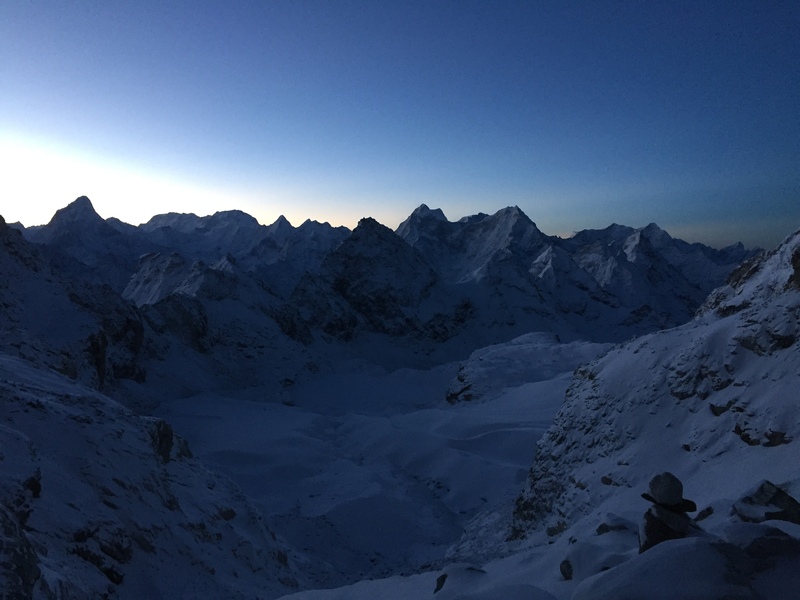 Our successful 2017 Mount Everest North Ridge Expedition saw 6 out of 7 of the team reach the summit. 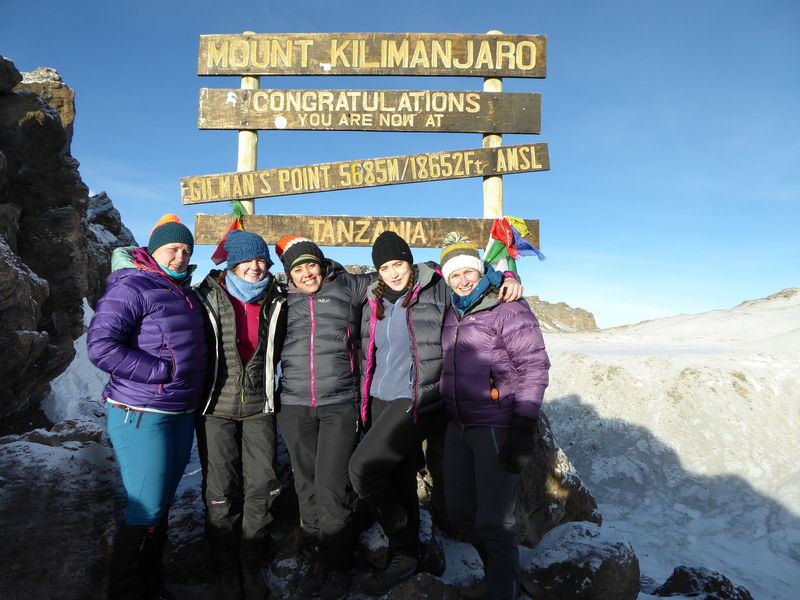 Read the full report of this year’s expedition by leader Sean James. 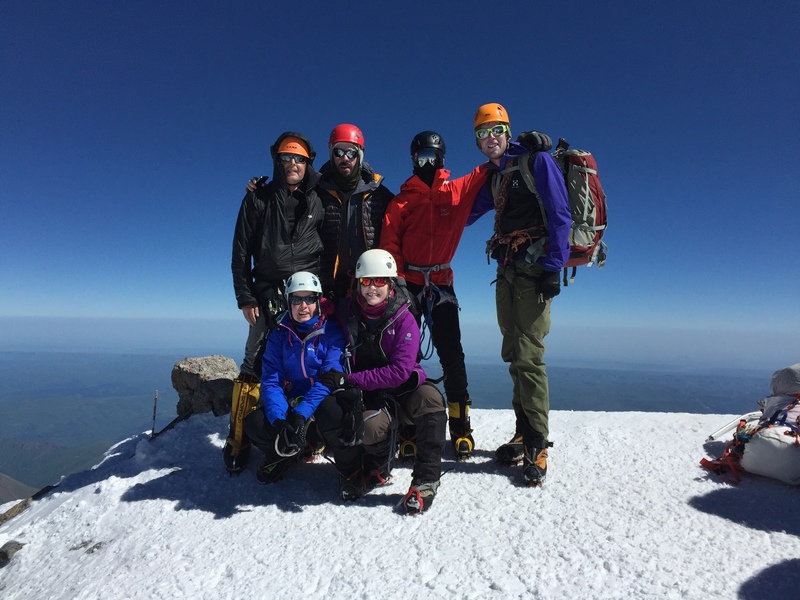 Read the full report of our 24th June expedition on Mount Elbrus with the full team reaching the summit! 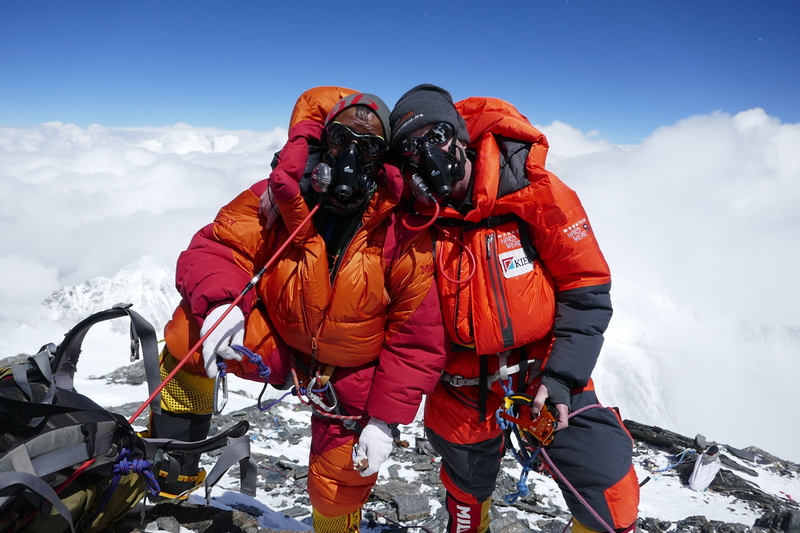 Report by expedition leader Matt Brook. 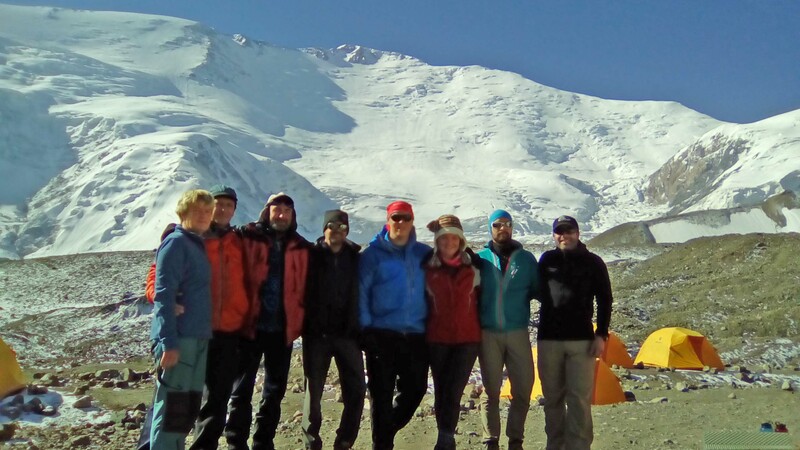 Read the full round up of our successful expedition to Kyajo Ri, 6186m.